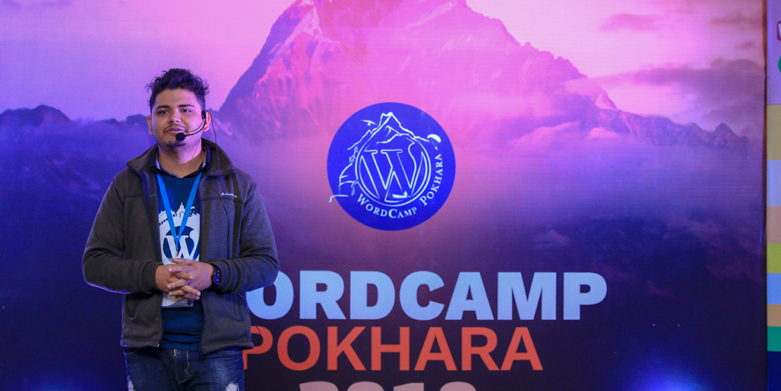 WordPress Pokhara April Meetup 2019 Announced! 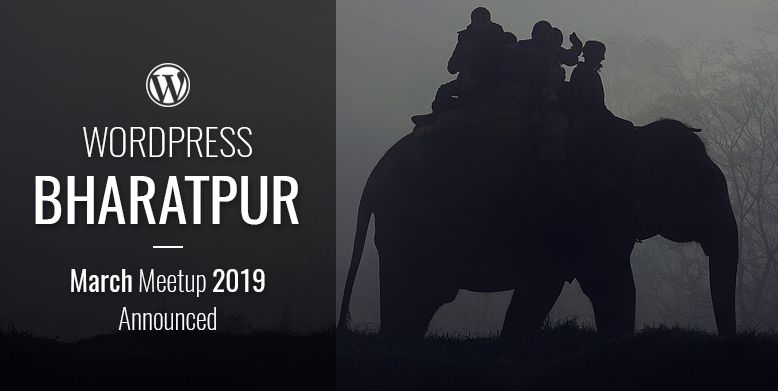 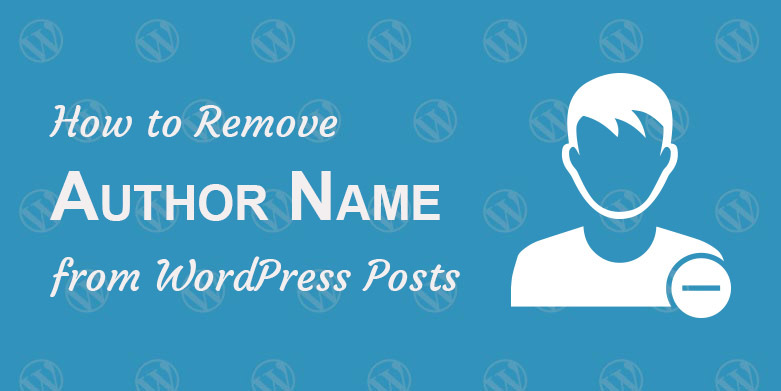 DevotePressPosted on April 4, 2019 Leave a comment on WordPress Pokhara April Meetup 2019 Announced! 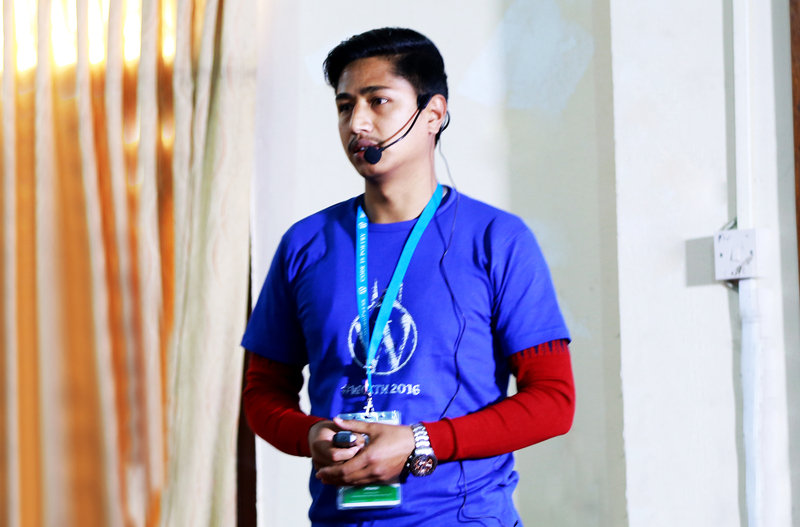 The WordPress Pokhara community is pumped up with excitement for their upcoming meetup for this … Continue ReadingWordPress Pokhara April Meetup 2019 Announced!